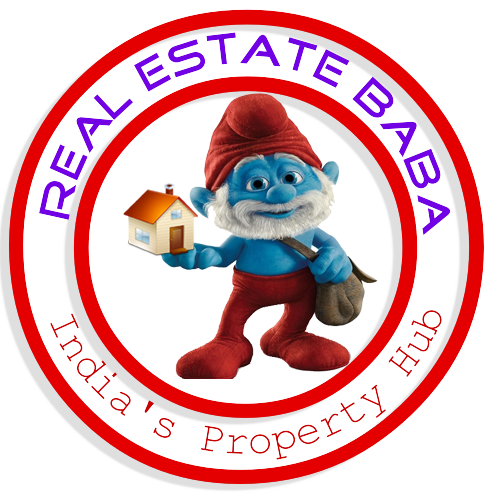 We are giving Plot sale in Raibareli Road, For more get in touch with us: +91 7080092222. Situated in Raibareli Road, and opp. SMS school Lucknow.Its a completely private property in Lucknow. close about space tree Restaurant, Plot zone 1000, 1200, 1500, 2000, Sq Ft, Fully Developed street , Electric Pole water supply. all sort plot in business land in accessible in lucknow.